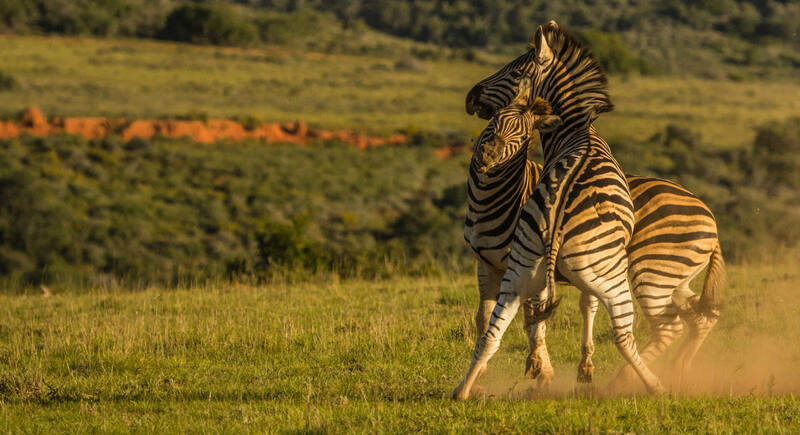 We’ve had a fantastic start to the year with a plethora of exhilarating wildlife activity across the vast 25 000 hectares that is Shamwari Game Reserve. 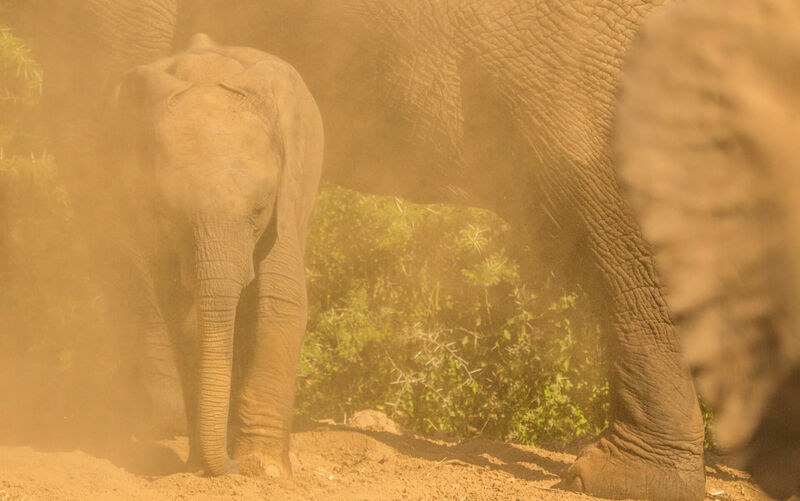 Ranger James Moodie provides us with this month in pictures. 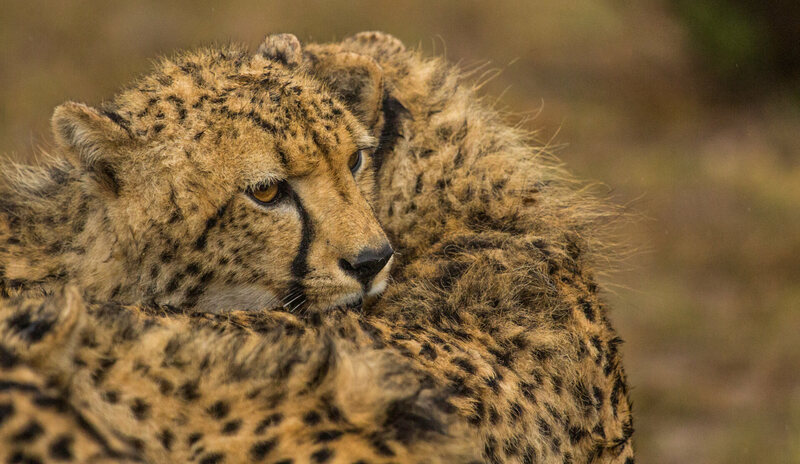 The cheetah sub-adults are thriving despite the abundance of lions with two of the prides recently increasing in size. 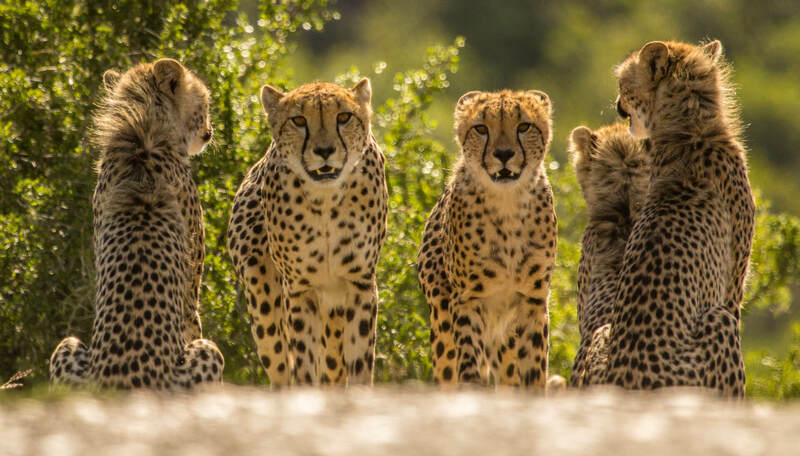 Their mother has been phenomenal in raising all four cubs. 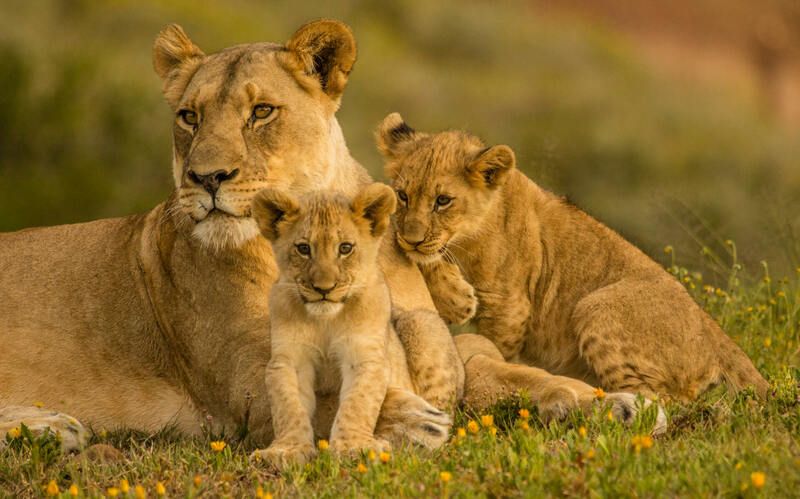 It is rare to see them all survive in a lion-dominated environment and it has been great watching as they grow from strength to strength. 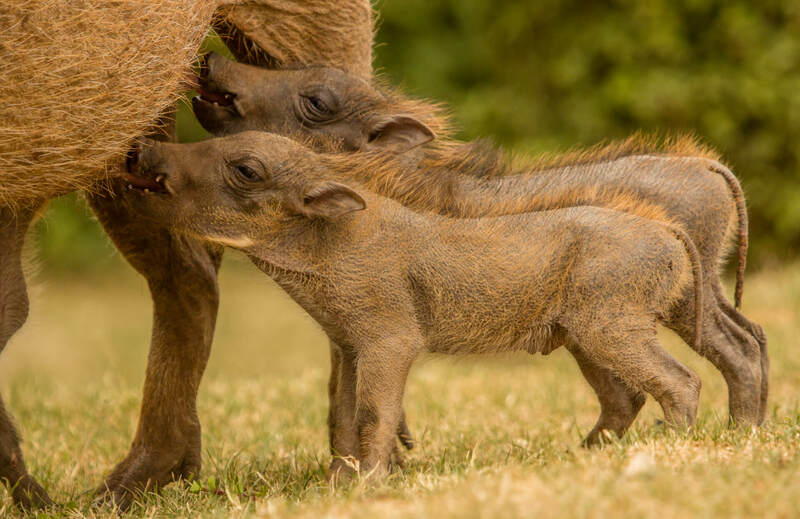 They’ve just recently learnt how to hunt for themselves and soon will leave the comfort of their mother to fend for themselves. 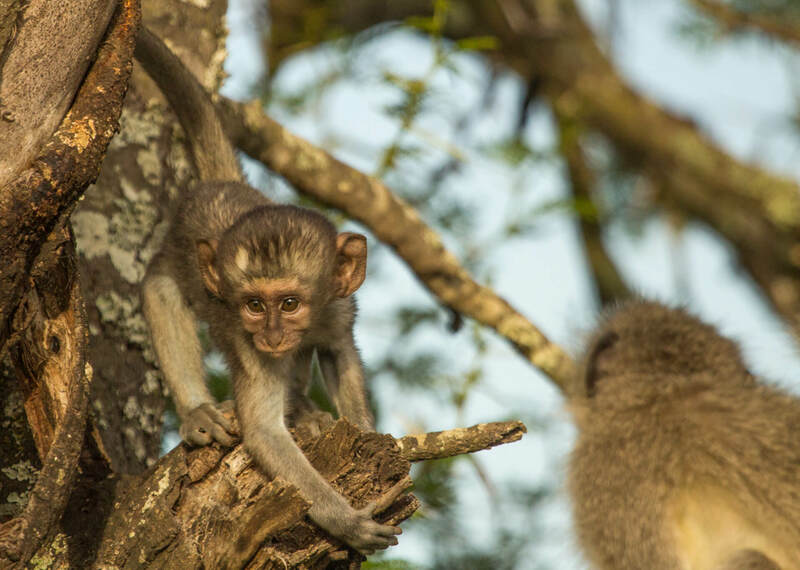 We have an abundance of baby animals which always makes for great game viewing! 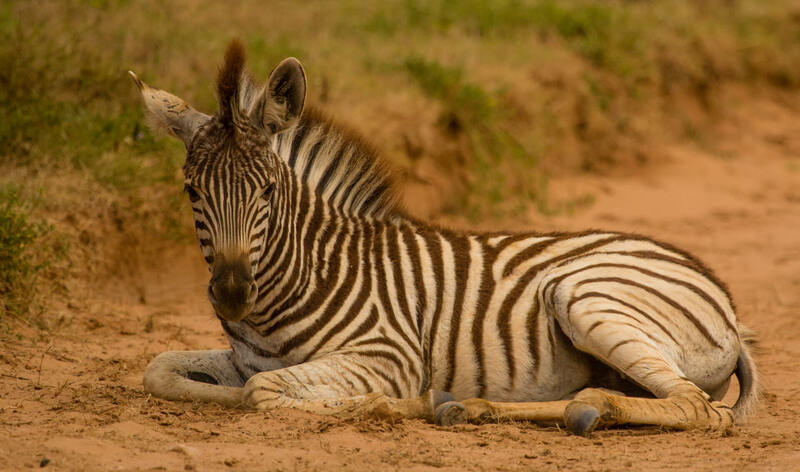 If you’re visiting make sure to look out for baby warthog, zebra, impala, vervet monkeys, springbok, giraffe, not to mention lion cubs! 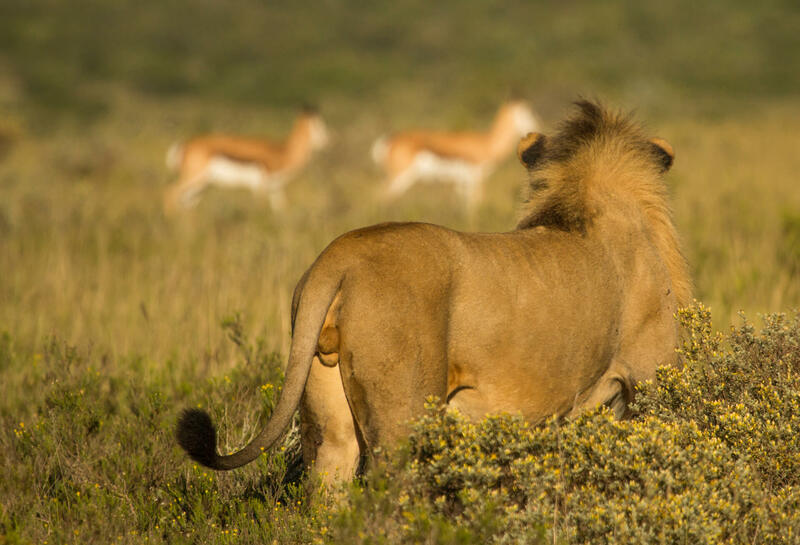 The lions at Shamwari also have been a force to be reckoned with lately. 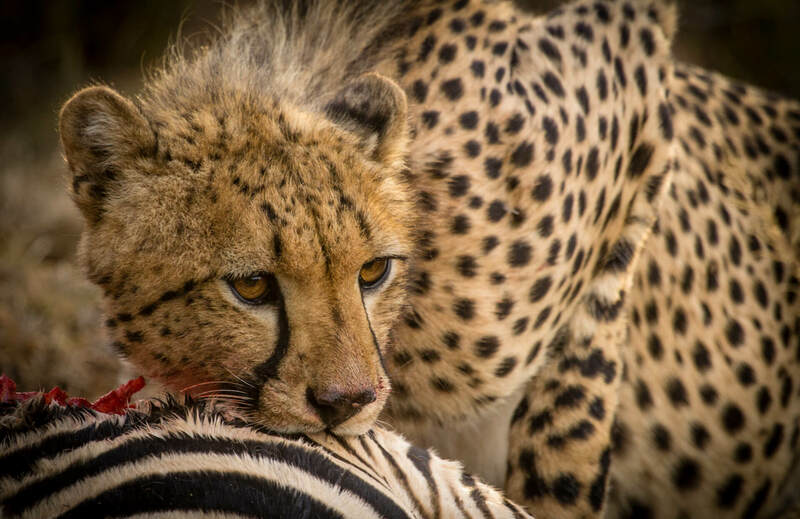 The dynamics in the Southern Pride have been changed up a bit with one of the female pride members passing away. Thus, leaving her sister to care for all six members of the young. It hasn’t been an easy task and she still has a tough time ahead keeping them alive. 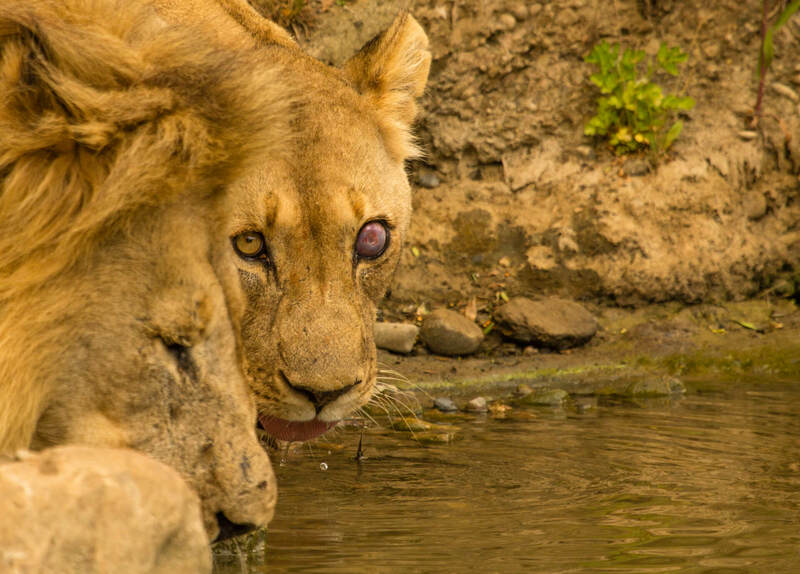 Blue eye is also one of our most successful lionesses, she is an avid hunter and has nurtured and raised a substantial amount of cubs successfully regardless of only having vision in one eye. She is one of the most resilient creatures here on the reserve. The Northern pride is flourishing too. 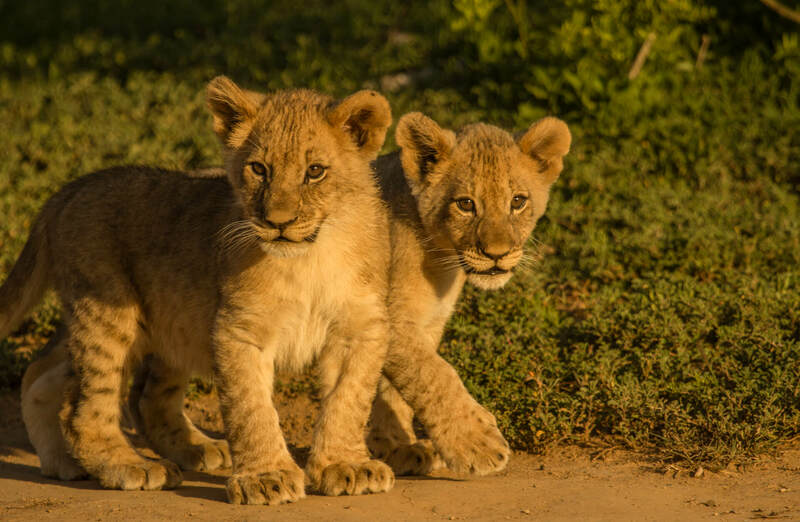 The male coalition has been successful in getting new blood into the existing pride and it’s great to see them become fathers to some gorgeous little cubs. It’s fantastic to see them settling in so well in comparison to when they arrived two years ago. 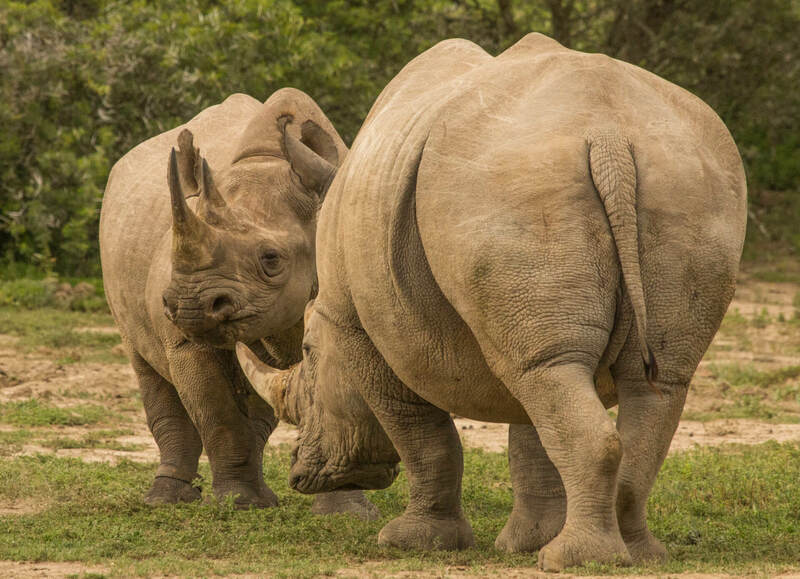 We’ve also had some exciting interaction between two different species of rhino and between white rhino and lions recently. It’s been interesting to see how all species coexist and compete for water with it being so scarce over the past few weeks. That being said it has also been wonderful to receive a wealth of rain over the last two weeks. The animals’ behaviour changes as they delight in the rain.